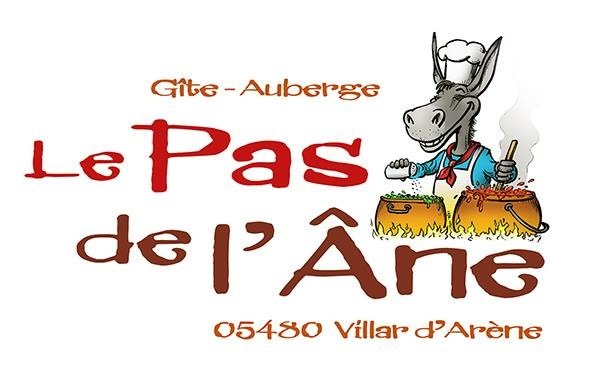 Le Gîte du Pas de l'Ane welcomes you in a great surroundings throughout the year. Many activities in Winter and Summer . Bed and Breakfast. Snack at any time. From 20/04 to 09/06/2019 at 8 am. 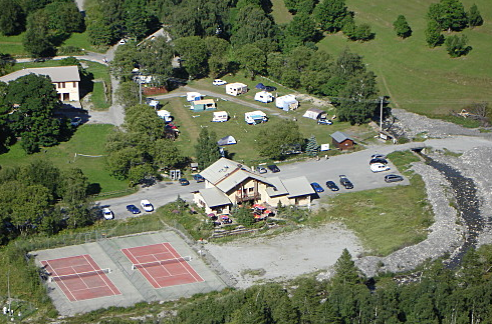 The lodging part remains accessible, breakfasts and dinner of Wednesday evening also available, on reservation only. From 10/06 to 15/09/2019, daily between 7.30 am and 10 pm. Half board (pp): from 55 €.